of the Color Line (1999). Who—in the name of the Lord!—is Charles W. Chesnutt? . . . I went through [the story] without drawing breath—except to laugh out two or three times. It is the freshest, finest, most admirably held in and wrought out little story that has gladdened—and moistened—my eyes in many months. 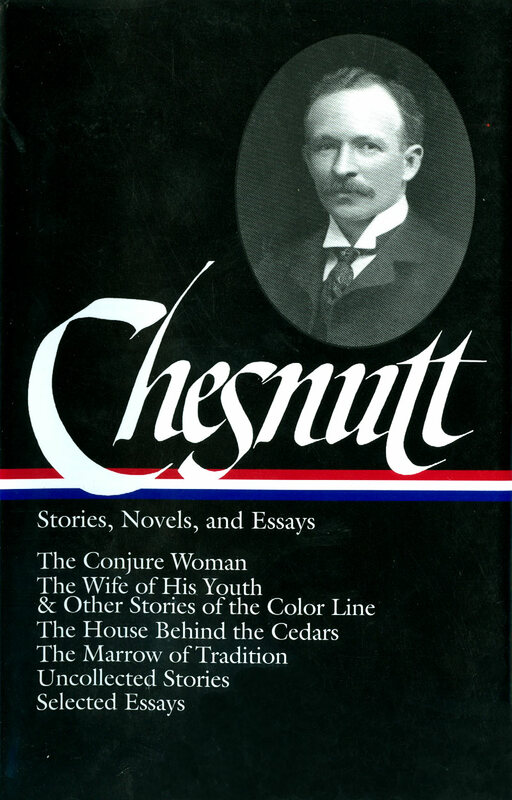 Charles Chesnutt had been writing and publishing stories for over a decade—including two previous stories in The Atlantic, one of which was the first published in the magazine’s pages by an African American. His earlier stories were quite different in tone and theme and many of them featured the character Uncle Julius, a former slave spinning folk tales in dialect. These pieces were often compared to Joel Chandler Harris’s Uncle Remus stories. 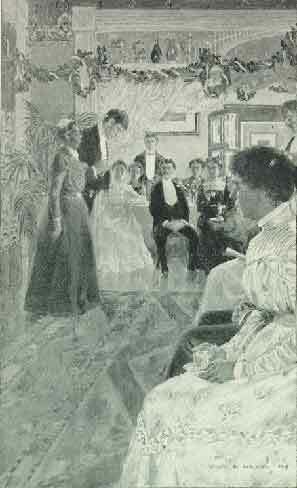 But “The Wife of His Youth,” writes scholar Charles Duncan, presented something new to the American reader. “Focusing not on slaves’ lives . . . or African Americans in menial jobs, Chesnutt instead explores the complex social and cultural lives of middle-class black Northerners.” Chesnutt also moved the location of his stories, from the plantations of the South to the city of Groveland [Cleveland] in his home state of Ohio. Mr. Ryder was going to give a ball. There were several reasons why this was an opportune time for such an event. . . . If you don't see this week's selection below, click here (PDF) or click here (Google Docs) to read it—free! Thank you for the opportunity to read this well-written story, a part of the story of our country.